The Cell Phone 24/7 | Eat. Love. Namaste. 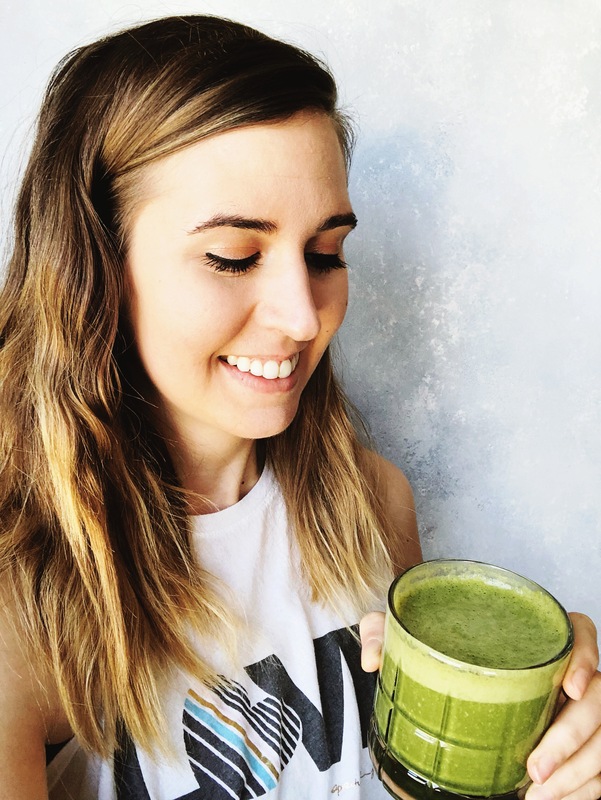 Tracey’s View: We are in a world where a cell phone is a necessity, and I would be lying if I wasn’t always on my cell phone every day, scrolling through social media, reading articles, or texting. 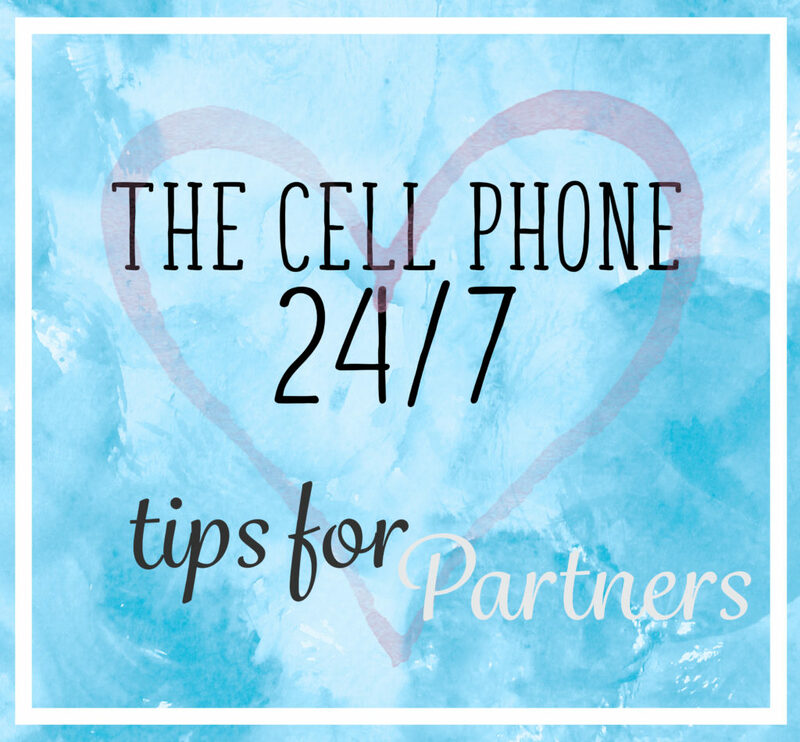 However, when it comes to not seeing your partner all day because of work schedules, the last thing you may want is for him or her to be on the cell phone when they are spending time with you. When Jake and I are deep into conversation, having dinner, or watching a movie, and the cell phone chimes, he always stops what he is saying/doing to answer it. Coping with this can be difficult because it can seem rude and unfair. Even when we are with friends, family, or on vacation, his phone is on 24/7 and never out of his sight. Because having a cell phone is his way of communicating with patients, co-residents, and care teams at the hospital. I have learned it comes with the job. Jake’s View: The use of a personal cell phone is not only for catching up on the news or engaging in social activities, but it’s used for clinical work. It’s used for patient-related communication, coordinator of care, and being constantly available. In most places, the cell phone replaced the old fashion pager. When Jake and I were at one of our favorite restaurants waiting for friends to arrive, I noticed a group of people gathered around a table who stacked their cell phones together in a corner. I thought it was a great idea; focus on the now and avoid the distraction of the cell phone. I suggested we try it and Jake said no. If he received a call, he needs to be available to take it. Bottom line. 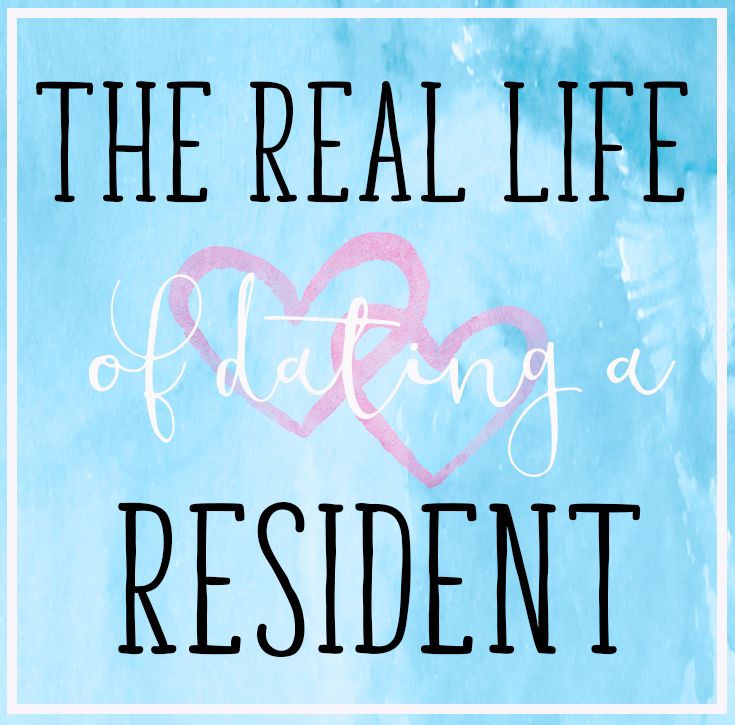 Tip: Depending on the type of doctor you or your significant other is/are trying to become, it’s time to realize that being available 24/7 may be a requirement. Although there are times where the cell phone can be put on silent and out of reach, it’s sporadic. Keep in mind that your significant partner is not rude, but doing his job. Think of it this way, if you were the patient, and your doctor was at dinner, and you had a medical emergency, wouldn’t you want your doctor to answer? 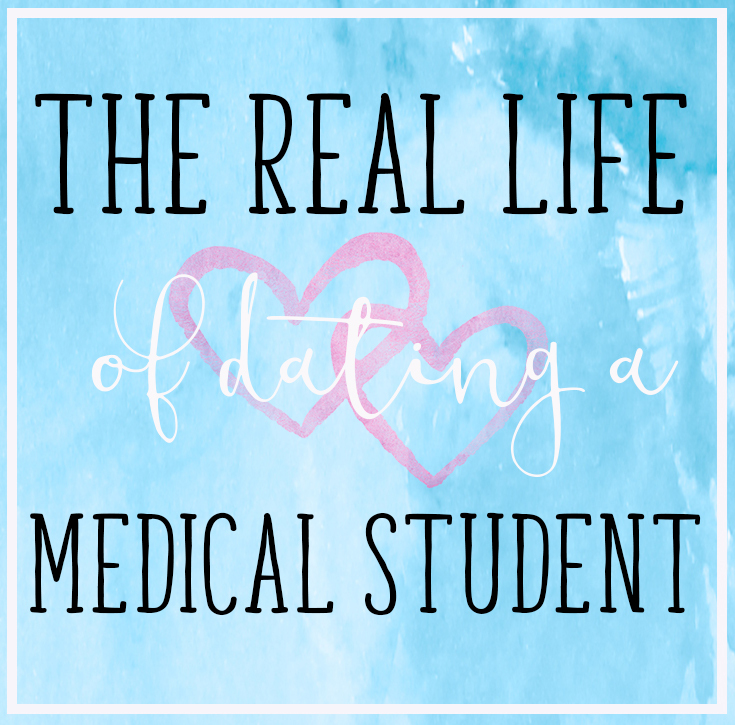 If you have tips/advice on this topic, please leave a comment below!